This song was cut from the album. 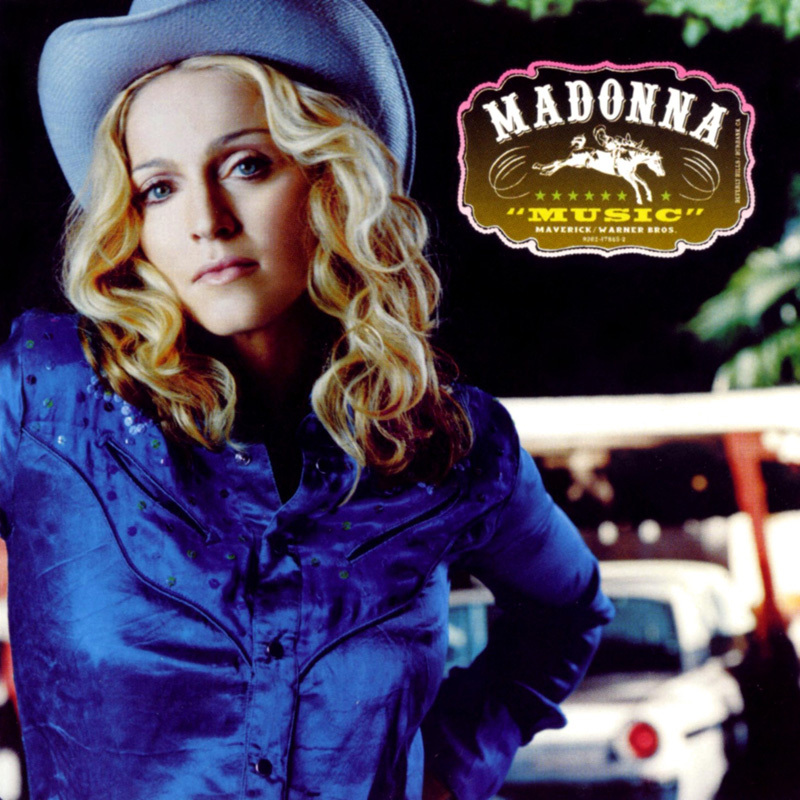 Instead it appeared as a bonus track on the Asian/Australian edition and as a B-single on the Don't Tell Me single (Europe) and the Music maxi-single (US). It can be seen as the follow-up to that other Sanskrit song Shanti/Ashtangi, which appeared on Ray Of Light. There's also an early version of the song, titled Mysore Style. Mysore refers to a city in India, a center of yoga and meditation study. Cyber-Raga was the second track on the album of Groundwork 2001. Groundwork is a project that raises attention to hunger in the world. Madonna - as Honorary Chair of the Groundwork 2001 Advisory Committee - said: "The first casualty of hunger is hope. And the most subversive act you can perform is on behalf of someone's sense of hope. It's shameful how little it really takes to help, and how easily we are all discouraged from doing so. Groundwork has opened a door for a lot of us to do something meaningful and it's criminal not to walk through it." Net proceeds from Groundwork 2001 will be distributed by the United Nations' Food and Agriculture Organization (FAO) to smallscale farming and food production projects around the world. 12 years later, Cyber-Raga was dusted off and used as an outro for I'm A Sinner on the MDNA Tour, making it an fitting addition to the mystical theme of the performance. Madonna sang the song together with the Kalakan trio, while playing the tambourine.